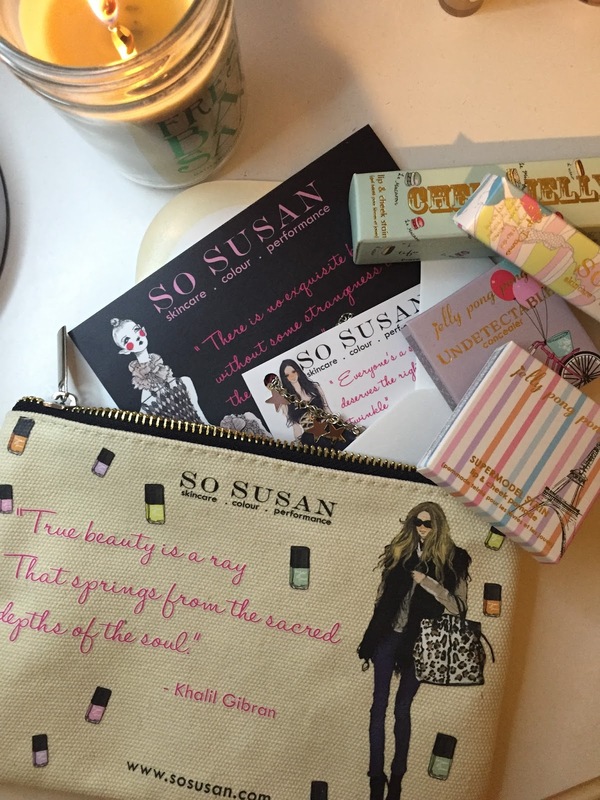 The latest contender to the UK beauty subscription is So Susan’s Lip Love Subscription. Up to now, all beauty boxes feature a mix of skincare and makeup products (with My Little box throws in lifestyle items to the mix), but there isn’t one that focus on one particular area. So Susan Lip Love stands out in the crowd by focusing on-trend lip products every month. Each month you get 4 items - 3 of them are lip products plus 1 for the rest of the face. You might think, “all lip products? Do I really need more lipsticks each month? 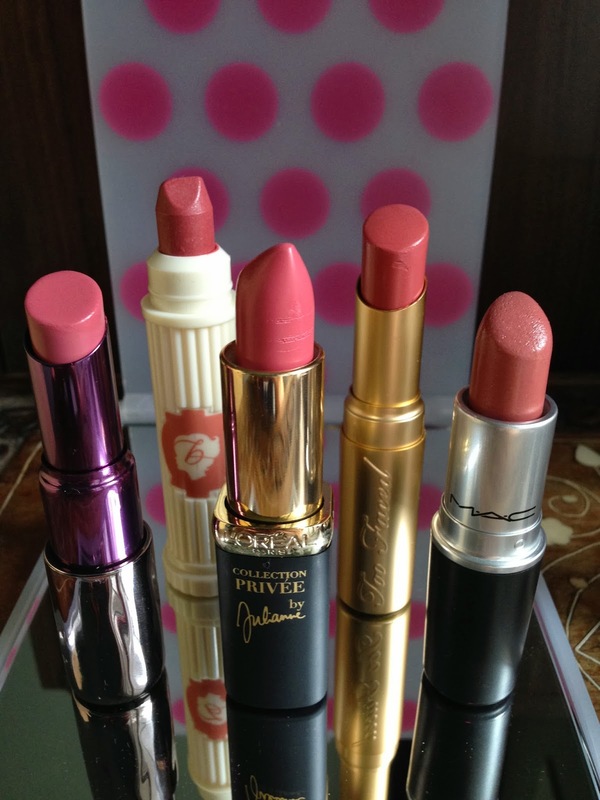 !” BUT, So Susan put clever twists on their products, these lipsticks are meant to be multi-tasking. Their launch bag, February 2015 is full of fabulous goodies that every makeup addict will love! 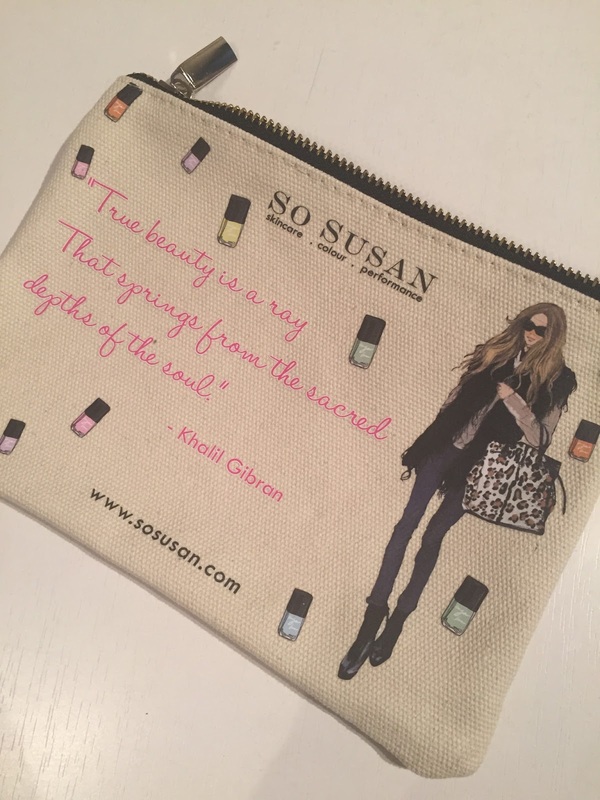 Instead of a cardboard box (which probably will get thrown away at some point), So Susan package their product in an unique design Eco-Chic canvas makeup bag (£12), which makes the subscription very delivery friendly that would slip in most letterboxes easily! The design for February is so cute with bottles of nail polishes on. The canvas bag is lined and I feel quality when holding it. 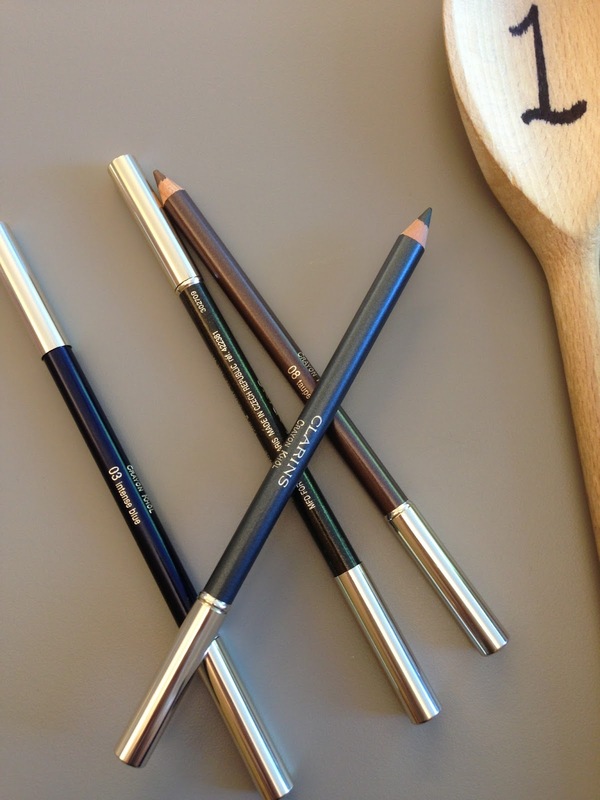 I adore the cute graphics on the products. I love the Cheek Jelly, which stains my lips properly so I don’t have to touch up my colour every few minutes during the day! Love the silver chain, it’s so dainty and cute with the stars!! I wear it everyday as bracelet for now and I got so many compliment with it!! Apart from the fabulous FULL-SIZED products you get, the subscription service is unique too! You can preview your bag every month online. If you like what you see, just do nothing and wait for your box to arrive. However, if you don’t fancy the contents (you know that feeling when you open a beauty box and the products are not quite your style), you can skip that month. Or if you think one of your friend or family would love that box (say, a birthday is coming), you can ask for that box to be delivered to them instead! I am so impressed by the flexibility of it! I can’t think of any subscription box have these same level of flexibility! So Susan Lip Love Subscription is £14.95 (Free shipping). Do check out their website www.sosusan.com/liplove for more details. *Sent to me by So Susan for review consideration. All views are my honest opinion, I did not get paid to write this review.